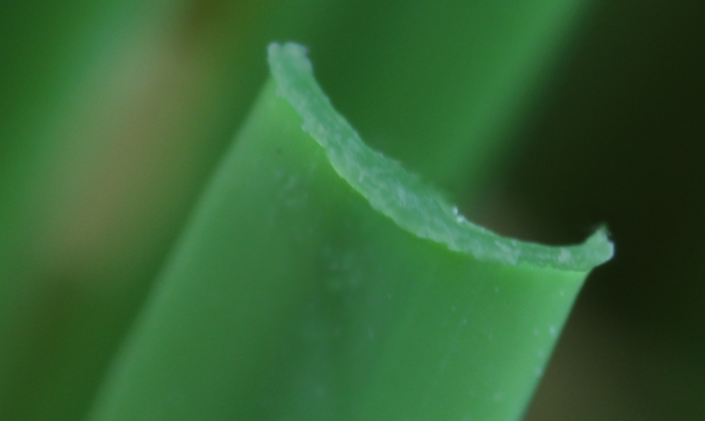 The Stemgrass Blade Design is one of most popular blade designs for its realistic look and feel. 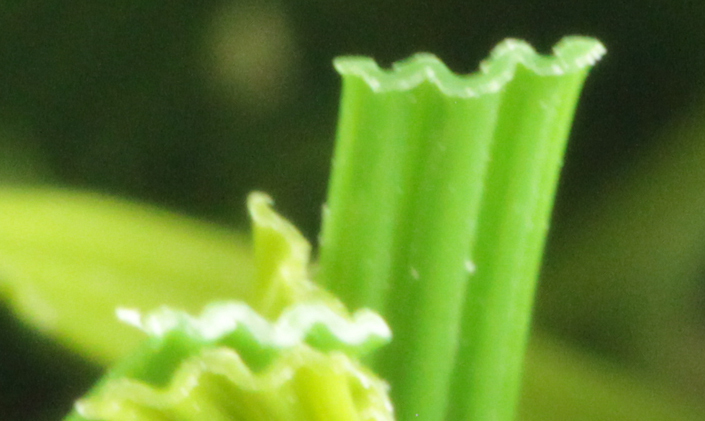 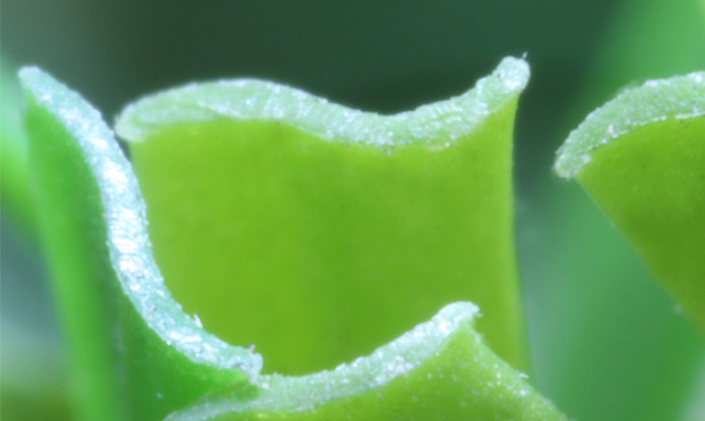 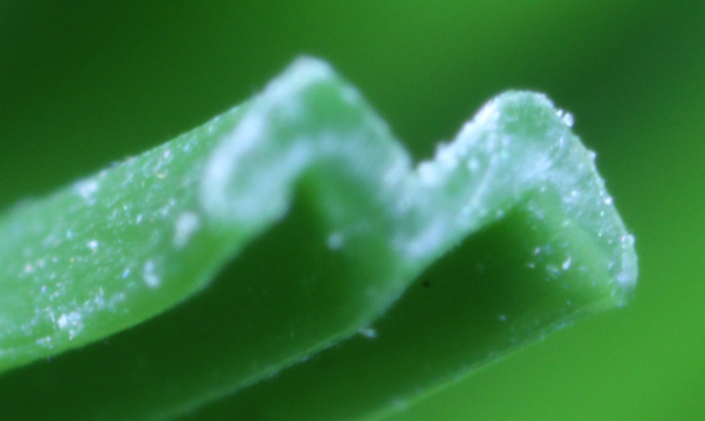 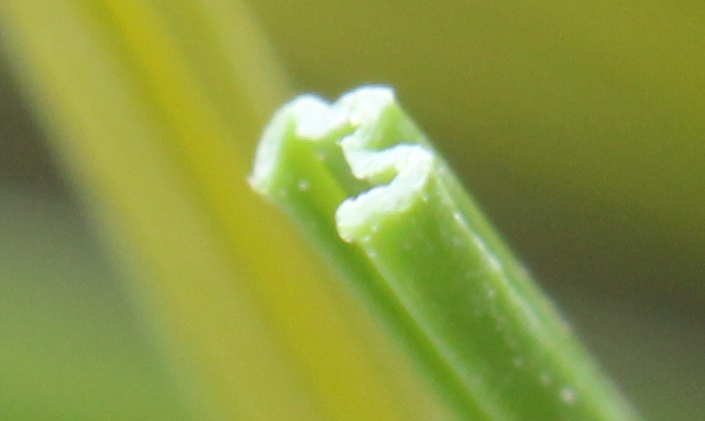 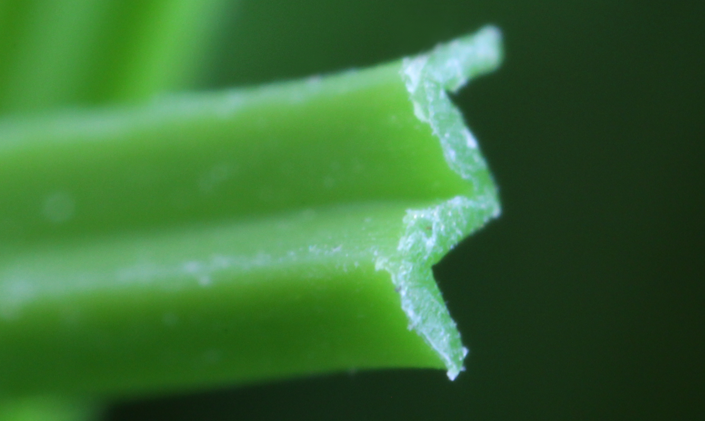 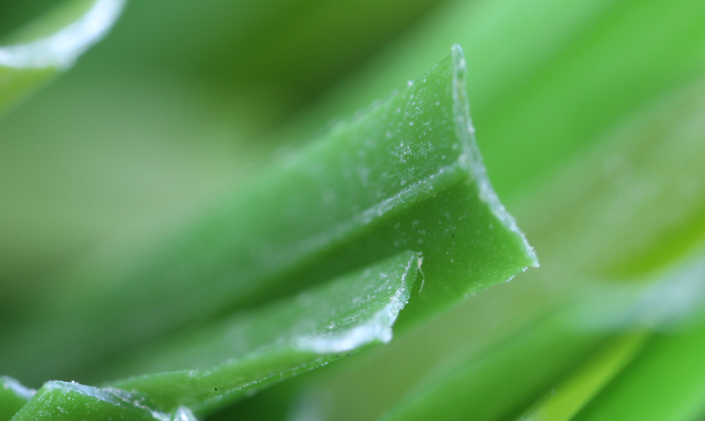 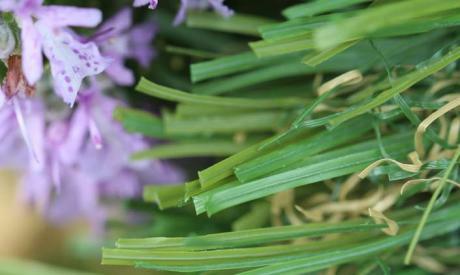 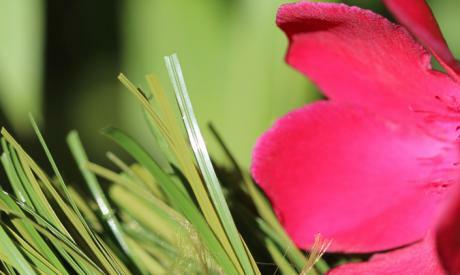 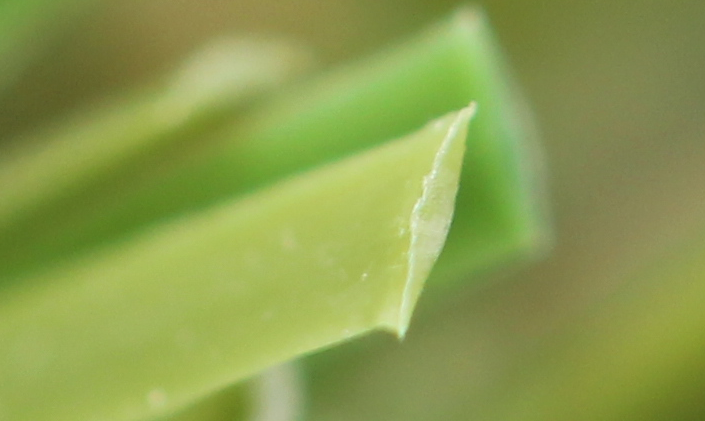 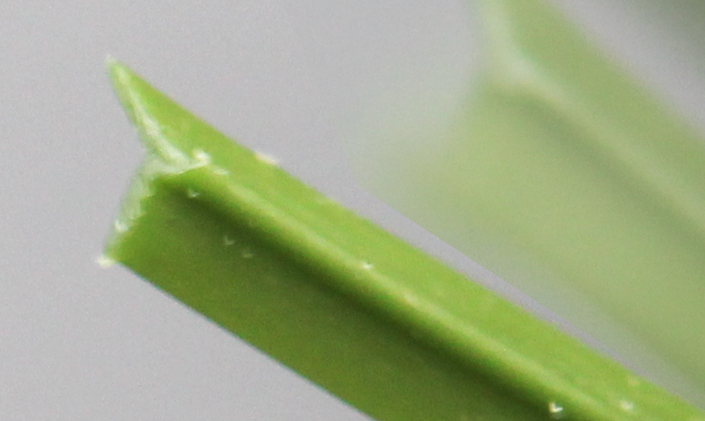 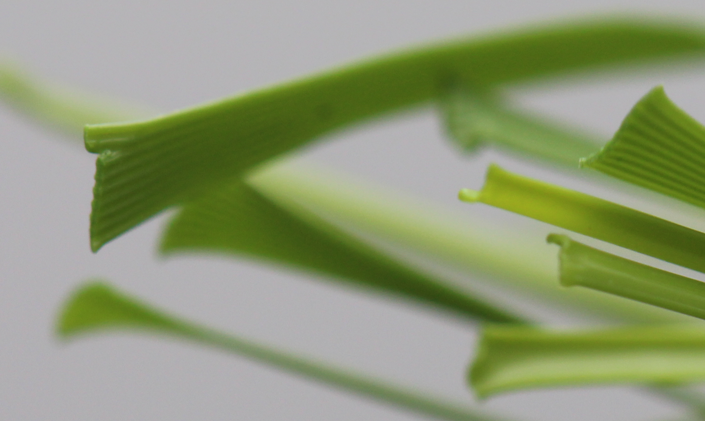 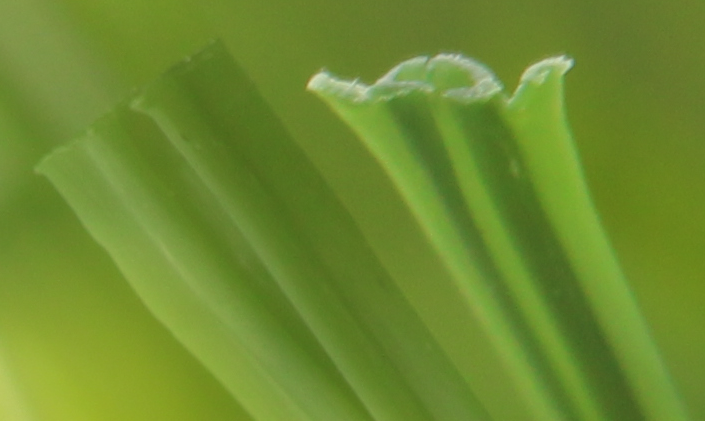 Inspired by the natural structure of grass blades, Stemgrass blades are wider than diamond or flat blades. 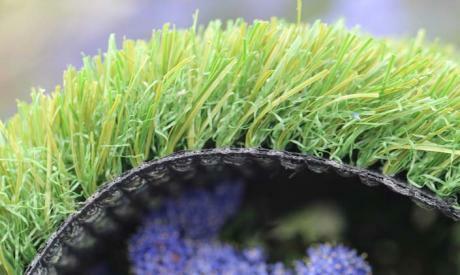 This blade design is recommended for residential and commercial lawns with medium traffic. 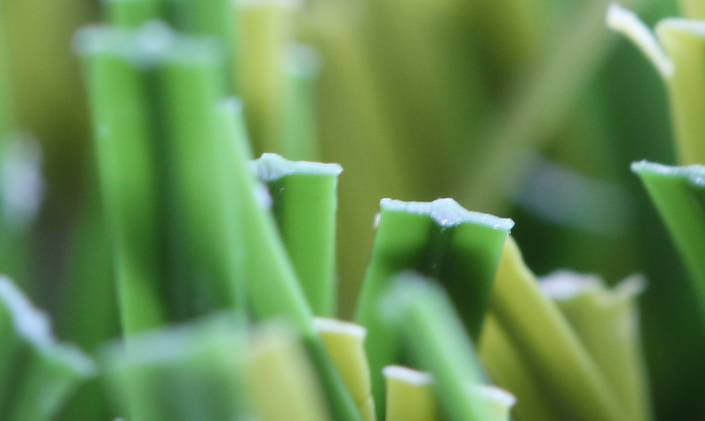 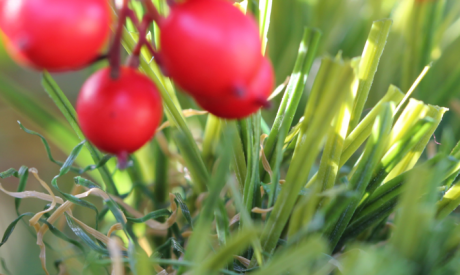 The broad leaves of Stemgrass can reflect more light and can hold more heat than other types of artificial grass, but its realistic look puts Stemgrass in front of all other types of artificial grass.